How important is it to take care of your pet’s oral health? 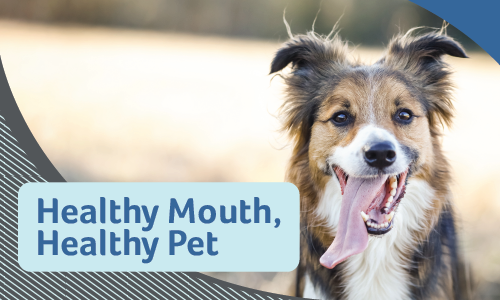 By age three, 80 percent of dogs and 70 percent of cats have some evidence of periodontal disease, which can cause mouth pain, tooth loss and make eating difficult. At advanced stages, bacteria from the mouth can enter the bloodstream and cause heart, liver and kidney complications. This is why your veterinarian regularly checks your pet’s teeth during an exam and may strongly recommend a dental cleaning or “scaling” procedure. At Glendale Animal Hospital, we often use a digital dental x-ray machine, which is ideal for helping treat periodontal disease, which hides under the gum line. With this technology, we can better evaluate your pet’s dental health. That way, we can prevent oral disease before it becomes a bigger—and more expensive—problem. 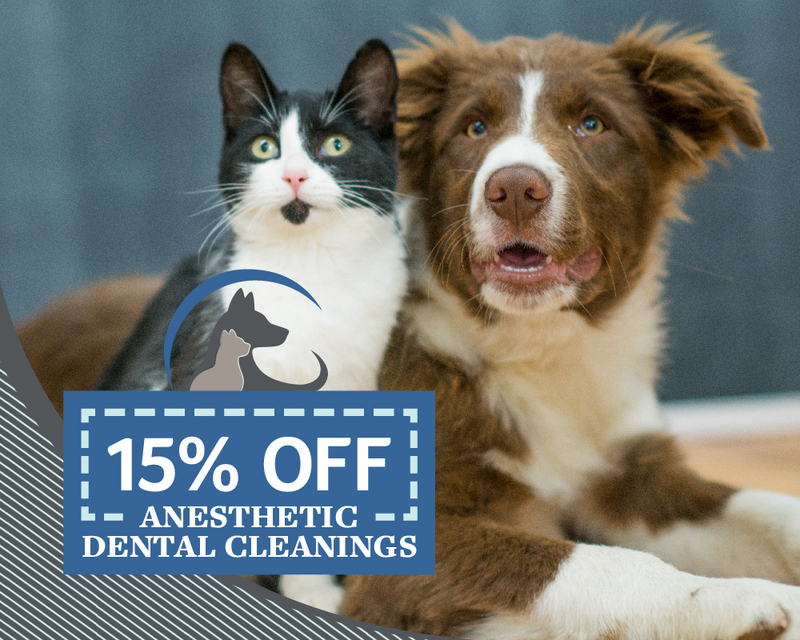 Since February is Pet Dental Month, what better way to celebrate than to get your pet’s mouth so fresh and so clean? Since it’s that time of the year for your pet, we encourage you to make an appointment sooner rather than later. Together, we can combat smelly pet breath and eliminate mouth pain for our very best friends! This offer is good through the month of February and spots fill very quickly. Book your pet’s appointment today online or by calling us at 630.297.4709.